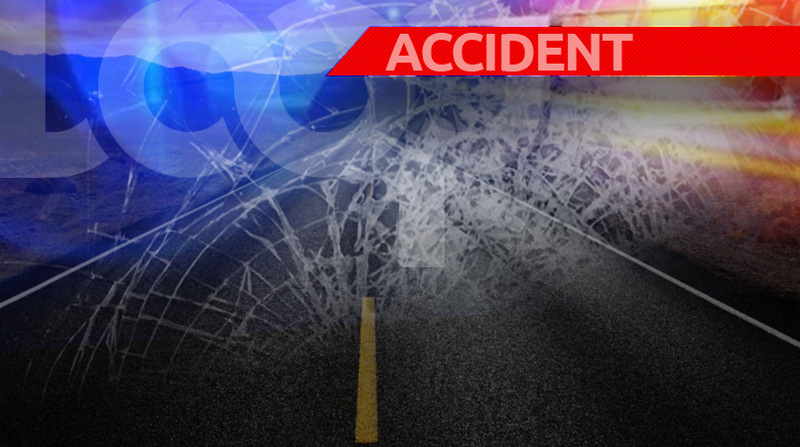 A 46-year-old woman is now dead while two other people have been hospitalised after a vehicular accident which occurred in Diego Martin around 8 pm on Monday evening. The deceased has been identified as Sharvon Madina of Pinto Road, Arima. Also involved were a 42-year-old police officer and 34-year-old manager of a villa estate. 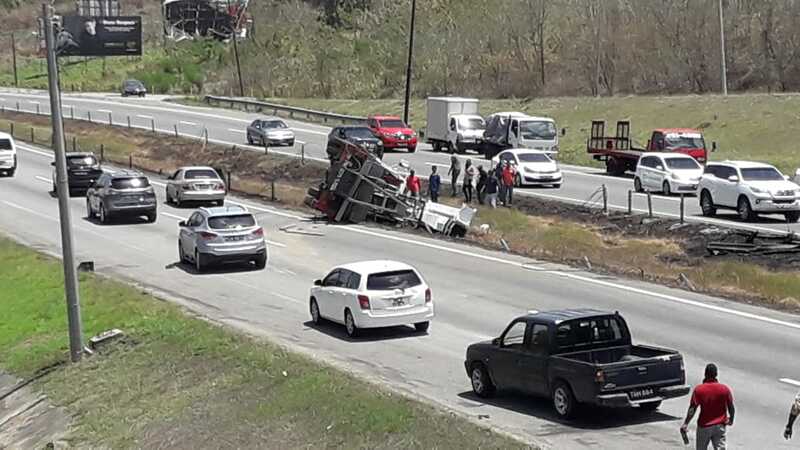 According to police, the villa manager was driving in a southerly direction along the Diego Martin Main Road when he observed a second vehicle, driven by a police officer, attempting to overtake his own. The second vehicle reportedly collided with the fender of the villa manager’s car before driving onto the pavement and crashing into the female victim who was walking along the pavement at the time. Emergency Health Services responded taking both Madina and the police officer to the St James Medical Complex for treatment. However, Madina was pronounced dead on arrival. 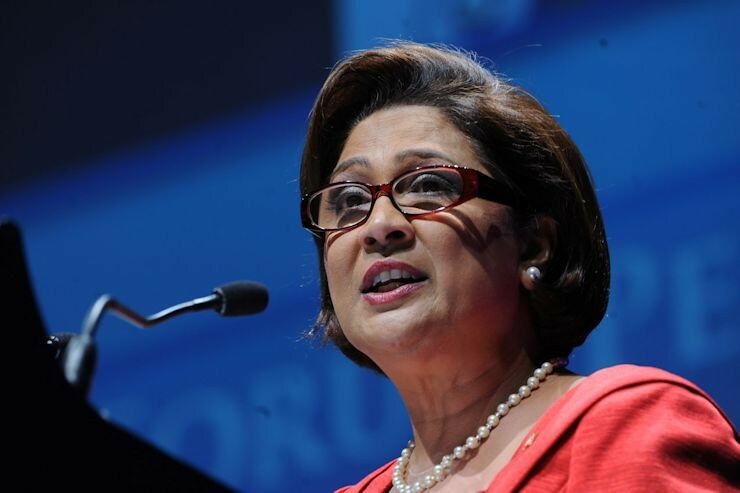 The police officer was also taken to the hospital and is said to be in a stable condition. He reportedly suffered injuries to the head, chest, neck and back. 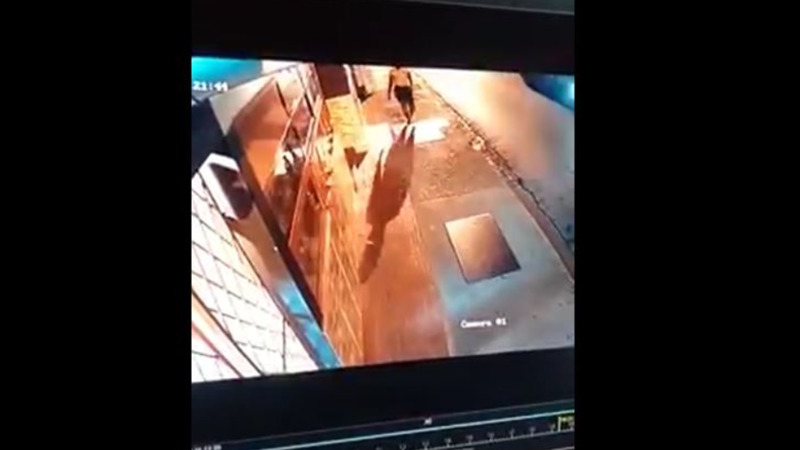 Video footage showing the moment the victim was struck has since been shared across social media platforms. Editor's note: This article has been updated to reflect that, according to the police report, the vehicle which came into contact with the victim was driven by the police officer, not the property manager.